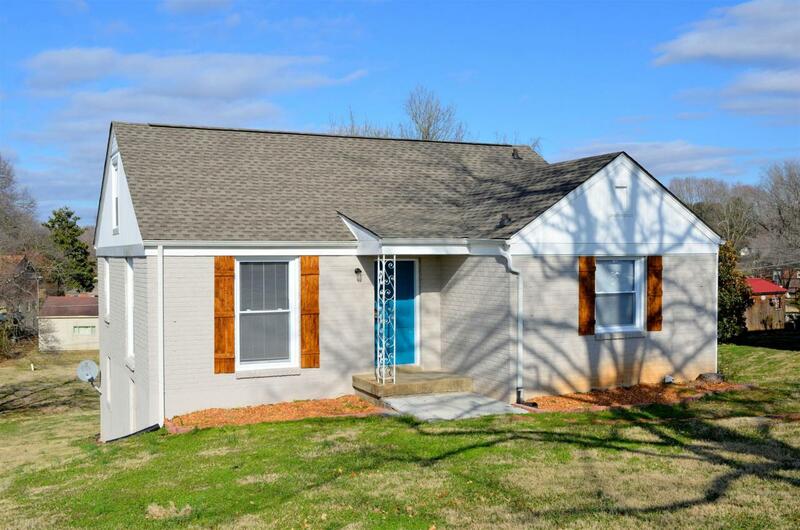 Very cute remodeled home in excellent location. 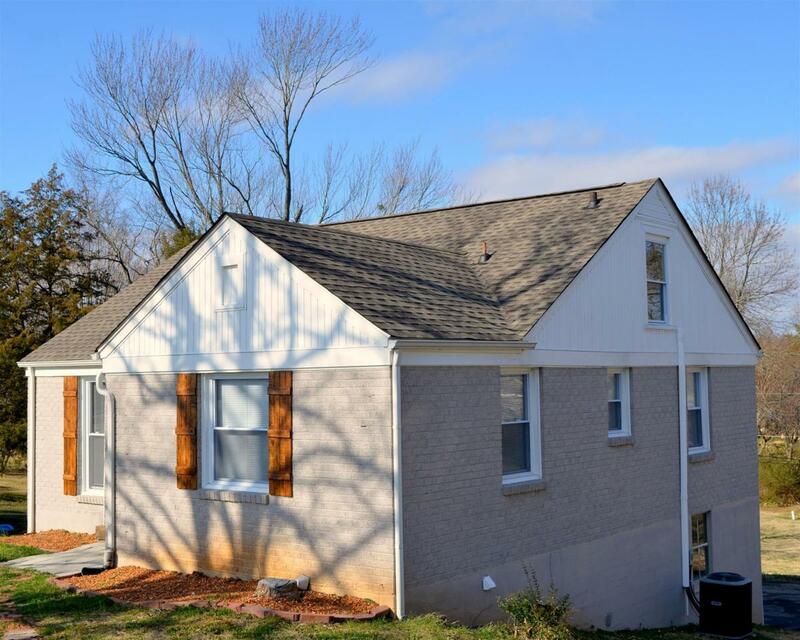 Home has all new electric, plumbing, HVAC, hot water heater, and windows on main level and attic. 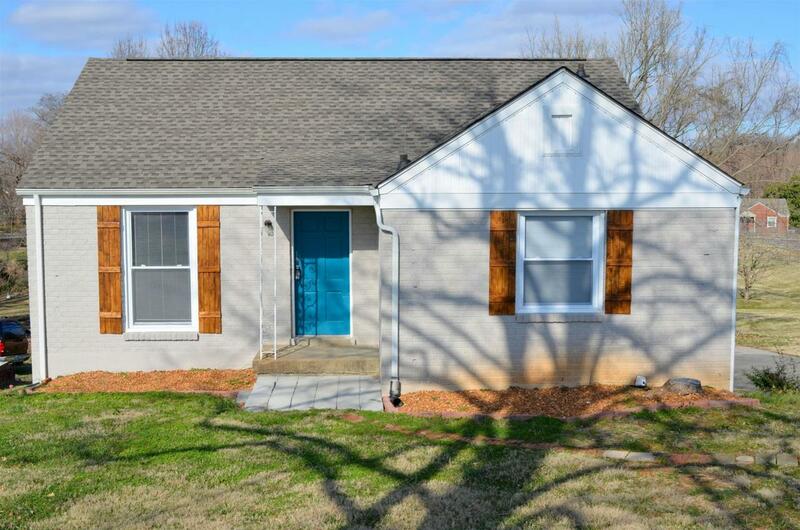 The home has a finished basement with a bedroom, bonus, and full bath. 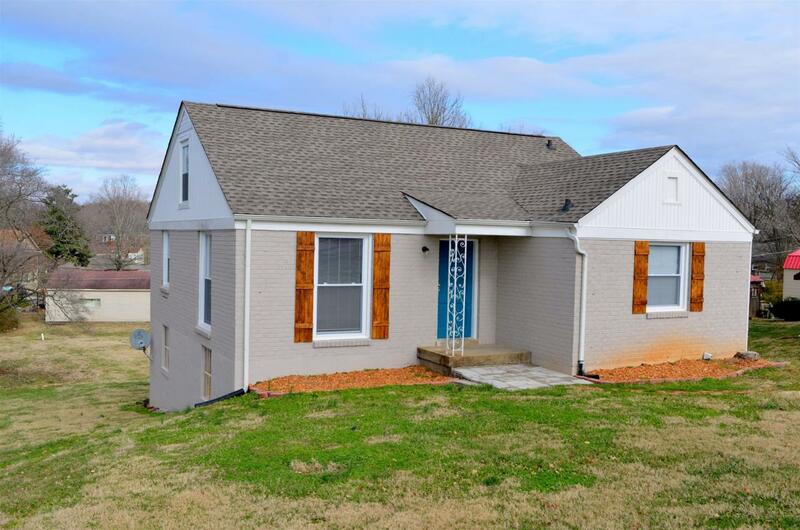 Conveniently located to local shopping, restaurants, downtown, as well as I-24.